Many centuries ago, a Chinese scholar named Lu Yu penned the first-ever exhaustive study on tea. His work has been a reliable source for scholarly studies for generations after him. 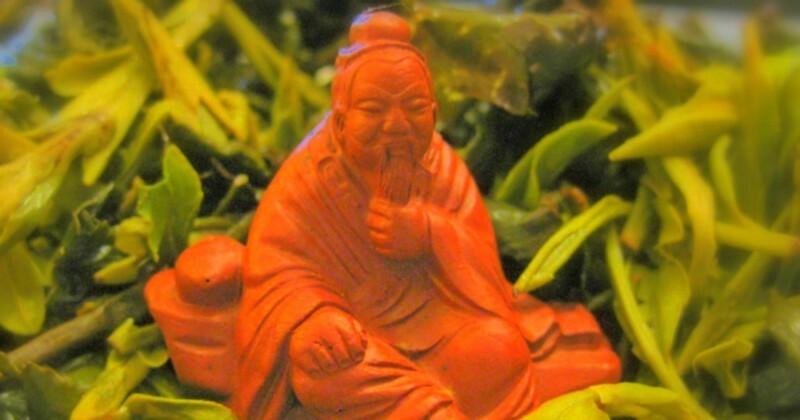 Lu Yu has truly been the patron saint of tea. The Tang Dynasty has been recorded as one the brightest historic eras in the history of China. In fact, the Tang emperors brought such wealth and prosperity to their shores that were credited for making their empire the most powerful centers in the world. One of the chief reminders is the legacy of rich literature — poems and scholarly works — left behind from the time between 618 and 907 AD. There is no doubt that is was the Golden Age for literature and fine art forms. One of the most prominent works of art to come out of that period was Cha Jing (Classic of Tea), written by the sage Lu Yu. The book has been the most exhaustive source of information for the process of making tea to the seasons of tea, how to brew the tea and even recipes! 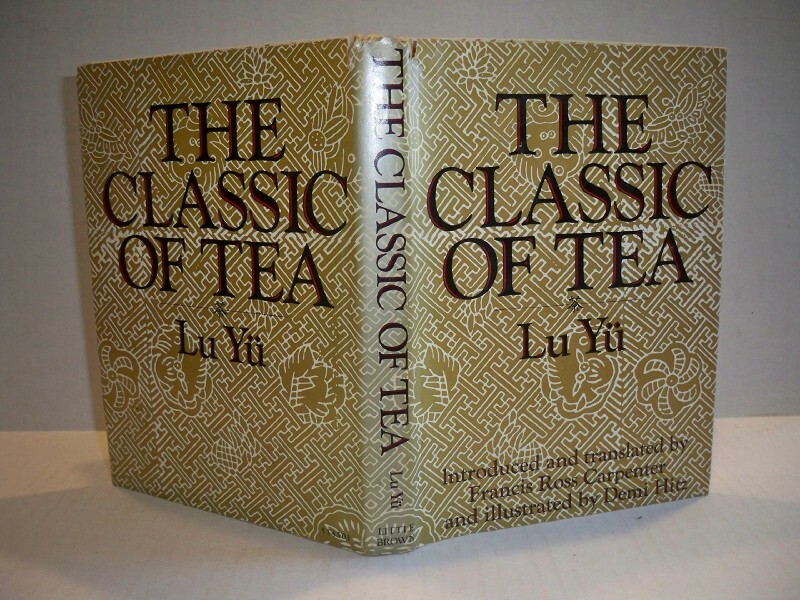 The ten chapters of Classic Of Tea are the most comprehensive study of tea from the time. In fact, it is still used regularly as a base study for scholarly studies in tea and frequently quotes by experts. Centuries on, Lu Yu’s love for tea and his attention to the minutest detail in covering the brew that has come to be the second most consumed beverage after water, Classic of Tea are among the finest (and heaviest) read on tea. “He wrote the book while managing the emperor’s tribute tea factory, which was located near the city of Changqing in China’s Zhejiang province. It took twenty years,” shares Austin Hodge. Lu Yu was quite the rebel in reality, and far from the sage wisdom that one would expect him to have. After running away from the monastery that he had been growing up in, also where he received his first lessons in the art of tea making, he found himself in the favour of one of the royal members at court. It is from here that he found his way to his master, Zou Fusi. 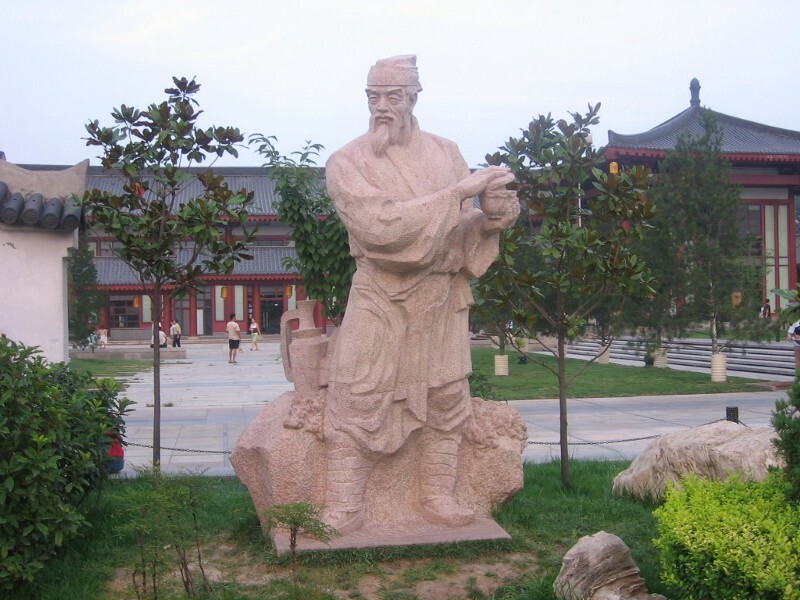 “For six years Lu Yu stayed in Houmen mountain studying under the guidance of master Zou Fuzi. During this period Lu Yu often brewed tea for his teacher. He also took care of fellow students’ health with his remarkable knowledge in tea and herbs that he learned while at the Longgai Monastery,” according to a study. Lu Yu’s quest for tea intensified after 725 and after extensive research spanning the length and breadth of the land to measure the impact of soil, water and leaf that he started at the age of 21, he was finally ready with the Cha Jing in another 21 years. Lu Yu passed away in 804. So, what wealth does the Classic Of Tea hold within? This is where you are introduced to the origin, forms, names, quality, and efficacy of tea. Exploring the tools used for picking and producing tea and their usage. The methods of picking, processing, classifying and differentiating for the steamed green tea. The names, shapes, structures, sizes, producing methods and purposes of the tea wares for brewing and drinking tea, and their impact on tea. 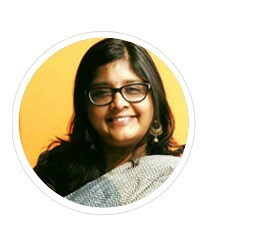 It also discusses the quality of the tea sets in different places and their use rules. This chapter explores the tea baking method, ideal water for tea brewing and proper heat condition for tea boiling. As well as what affects the color, aroma, and taste of the tea. The complete process from leaf picking to drinking, the points for attention. A closer look at the tea-related affairs during the 3,000-year period about some historical figures from Shen Nong to Xu Ji. By quoting the tea-related historical data before the Tang Dynasty (618–907), including legends, allusions, poems, and verses, essays and prescriptions. It gives the profile of tea drinking custom in Chinese society before the Tang Dynasty. Lu Yu’s personal notes on teas from regions based on his investigation. According to his division, there were eight major tea-producing regions in the Tang Dynasty (618–907): Shannan (the area south of Mt. Gangdisi and Mt. Nianqingtanggula), Huainan (the area south of the Huaihe River), Zhexi (the area west of Zhejiang Province), Jiannan (the area northwest of Chengdu Plain), Zhedong (the area east of Zhejiang Province), Qianzhong (the center of Guizhou Province), Jiangnan (the area south of the Yangtze River), and Lingnan (the area south of China’s five southern mountains). Lu Yu graded teas from these regions into four levels, namely top, medium, low, and lowest. Surprisingly, Lu Yu left shortcut methods to brewing good tea, as mentioned in this chapter. A handy guide to keep all the important elements detailed in the book as a pointer on the wall. Yes, this chapter teaches people to copy the nine chapters on four or six pieces of white silk and put them on the wall. Therefore, the contents of The Classic of Tea would be clear at a glance.